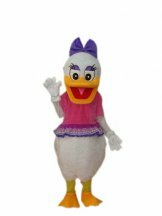 Mascots are great for parties, schools, sporting events, parades and store openings. 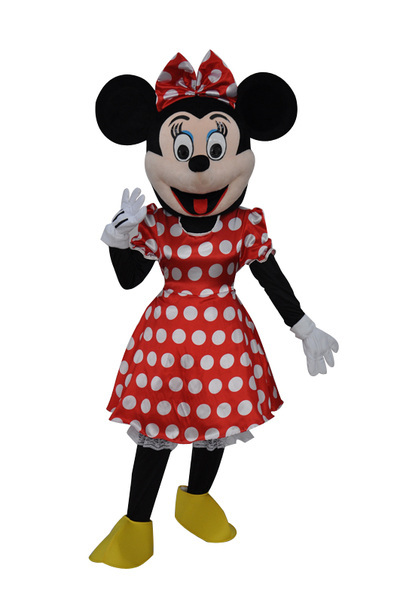 We provide excellent quality character mascots at great prices. Why not hire one of our mascots and watch your child's eyes light up as their favourite lookalike character turns up. Our mascots play games, pose for photos, dance and help blow out the candles. 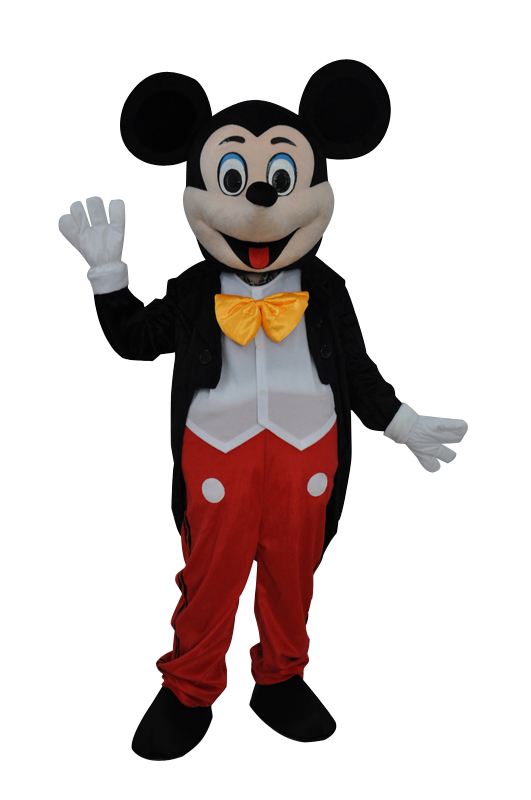 We have a number of mascots that can either be manned by a member of our team or hired for the day. We supply no TV or film characters. Any resemblance to known copyrighted characters is incidental. We make no attempt to market our character mascots as “name brand” or licensed. The mascots we have are the creation of their manufacturers. Should you have the need for a licensed or copyrighted character we encourage you to contact the company/copyright holders for that character.